After two producers, four directors, thirteen years, and uncounted rewrites, the movie version of John Irving's acclaimed novel, The Cider House Rules, at last made it to the big screen. Here is the author's account of the novel-to-film process. 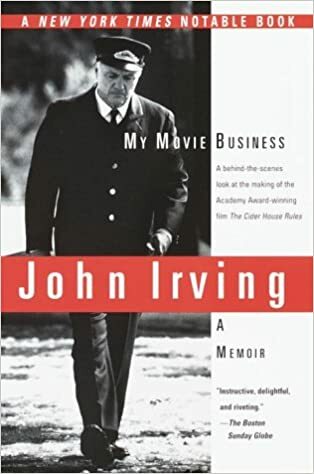 Anecdotal, affectionate, and delightfully candid, My Movie Business dazzles with Irving's incomparable wit and style. © 2017 Lib. All rights reserved.